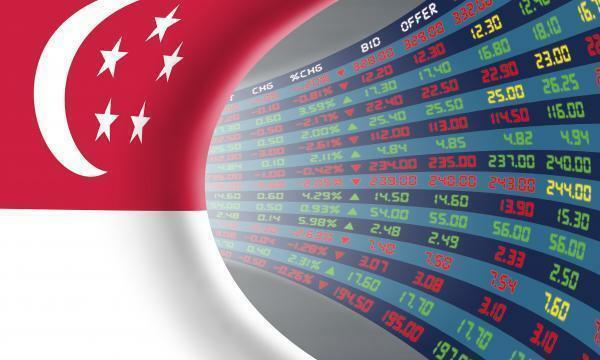 The Straits Times Index (STI) ended 2.26 or 0.07% higher at 3,200.18. The top active stocks were DBS, which went up 0.16%, Singtel, which rose 1.34%, SGX, which grew 0.27%, UOB, which edged up 0.76%, and OCBC Bank which jumped 0.81%. The FTSE Mid Cap dipped 0.53% whilst the FTSE Small Cap rose 0.01%. According to OCBC Investment Research (OIR), US stocks closed higher, with the S&P 500 and the Nasdaq finishing at five-month highs, as market sentiment was buoyed by encouraging headlines on US-China trade negotiations and Chinese assurances of forthcoming economic stimulus. Eight out of eleven S&P 500 industries ended higher, led by Information Technology (1.21%) and Consumer Discretionary (0.71%) whilst Real Estate (-0.38%) and Industrials (-0.25%) led the declines. The index rallied 2.89% for the week. “Today’s tone is likely to be fairly buoyant following the gains on Wall Street Friday,” OIR said.